Mr. 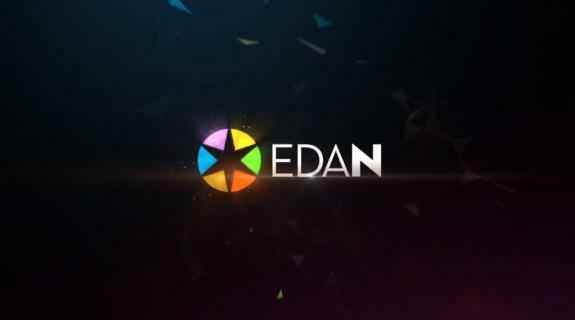 Wonderful and Roundhead Creative create the package for the launch of EDAN. 'The Redemption Project with Van Jones' brings victims of crimes face to face with the perpetuators.